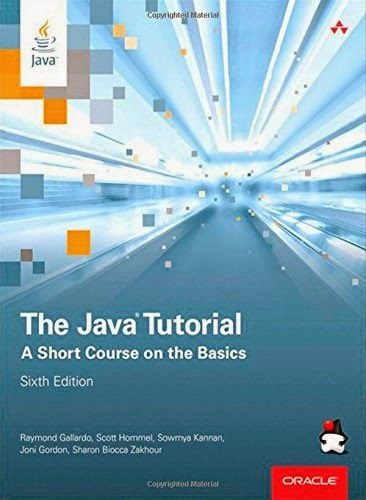 The Java Tutorial: A Short Course on the Basics (6th Edition) (Java Series) , is based on the Java Platform, Standard Edition (Java SE) 8. This revised and updated edition introduces the new features added to the platform, including lambda expressions, default methods, aggregate operations, and more. An accessible and practical guide for programmers of any level, this book focuses on how to use the rich environment provided by Java to build applications, applets, and components.